Van Ness Feldman has significant understanding and experience in the housing industry, from low-income and non-profit housing development to market-rate single- and multi-family housing development. As a firm, we are exceptionally committed to the advancement of affordable housing. Numerous members of the firm participate in groups that advance this commitment, including The Housing Partnership, Housing Development Consortium, Washington Housing Equity Alliance, St. Andrews Housing Group, Habitat for Humanity, and the YWCA. Two former partners of the firm left the practice of law to advocate for affordable housing and homelessness. 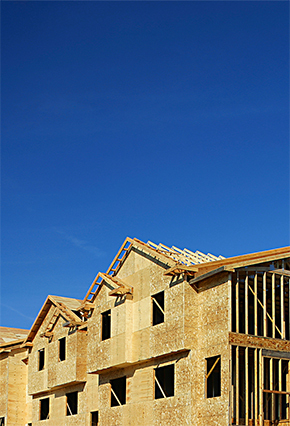 Strategies to simplify and streamline environmental review and permitting for market-rate housing can help keep the cost of market-rate housing in check and help our housing industry clients get from site acquisition to sale of finished residential units more quickly and less expensively. Our unique team of land use planners and attorneys gives us working knowledge of site planning and sustainable design options that can achieve client goals more efficiently and with less environmental impact.